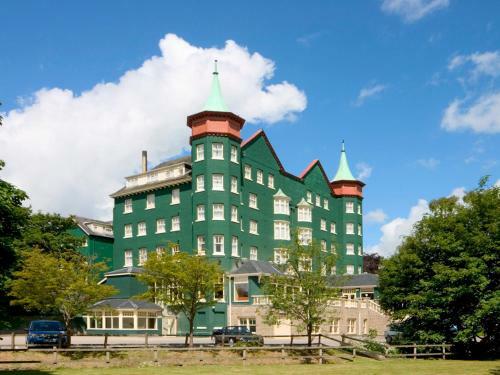 Wonderful surrounding countryside complements the splendour of this Victorian-style, family-owned holiday and conference hotel in the centre of the spa town of Llandrindod Wells. The 120 en suite rooms are equipped to a very high standard. Using the best of British local produce, we ensure that our menus are memorable and your dining experience delicious. Recognized by the AA with the award of a Rosette you will have a delightful dining experience.